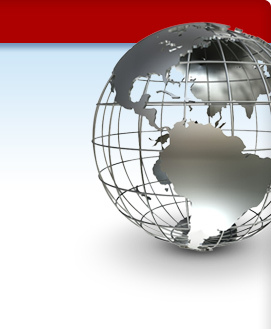 This dark-roast Arabica blend ground coffee is strong and powerful. Ideal for espresso and cappuccino, but no special espresso equipment is needed to enjoy this one. 10 oz. 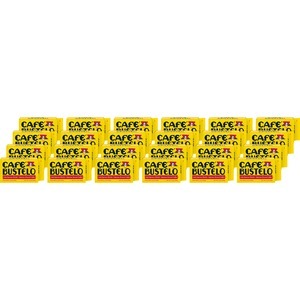 Cafe Bustelo brick is vacuum-packed for freshness.